By all accounts, ISIS fighters are the most zealous and committed fighters who are willing to fight until death. Moreover, these fighters often carve territories and rule them alone without intermixing with other opposition groups. For instance, the city of Deir Ezzor was controlled exclusively by ISIS until the group lost it to government troops about two years ago. Similarly, Yarmouk refugees camp (south of Damascus) and Yarmouk Basin (near the border with Jordan) were under the control of ISIS until the group lost them this summer. Currently, government troops have been battling ISIS fighters in the rugged country side of Damascus and Suweida for nearly two months. 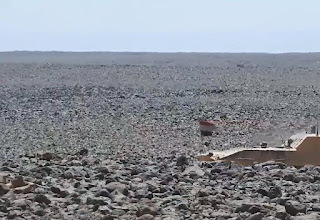 ISIS fighters have built fortified shelters in the rugged volcanic desert in the south east of Damascus, far from any major civilian presence. Yet, in all these cases, and unlike the operation in East Ghouta, there were no reported use of chemical weapons. This raises the more important question: If the Syrian government does use chemical weapons to speed up operations, kill hardened fighters, or force a surrender, why hasn’t the Syrian government use chemical weapons against ISIS fighters in Deir Ezzor, Yarmouk Camp, Yarmouk Basin, Suweida, or Damascus country side? 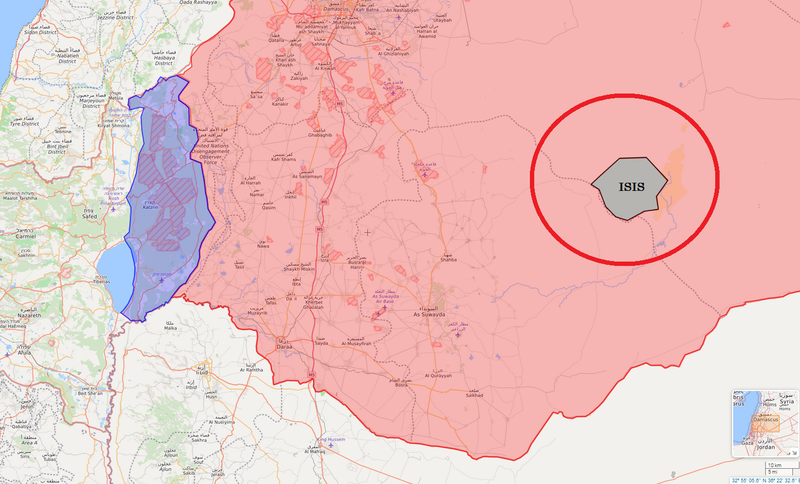 In the case of Damascus country side, and since ISIS fighters are hiding in rugged terrain far from civilian areas, one would think that using chemical weapons will achieve a quick victory instead of dragging the battle for months, risking the lives of troops and committing the overstretched armed forces, which are needed elsewhere. Possible answers to these questions raise even more questions. If the Syrian government had used chemical weapons in these ISIS controlled areas but Western media and governments did not care to report on and react to such use, then that would reveal the selective outrage on the part of these actors. That is, Western governments don’t mind the use of chemical weapons against peoples they don’t care for. In other words, their problem is not with the use of chemical weapons, but against whom such weapons are used. If the Syrian government did not use chemical weapons in these cases, despite its need for speedy victory against hardened fighters, then the logic used by Western governments to explain the Syrian government’s use of chemical weapons collapses. For the Syrian government to use chemical weapons against Western supported opposition groups is to intentionally invite an attack on its troops and facilities at a time when it is making advances. That does not seem to be a rational choice at all. But, that is not a problem in the eyes of those who want the world to believe this narrative, because Western supremacists often peddle the idea that non-Western communities, especially Muslims, and their leaders are irrational beings. Therefore, there is no need to find a rational explanation for a decision by people, who unlike white Westerners, are genetically prone to make irrational decisions, lie, commit war crimes and genocides, and use weapons of mass destruction! 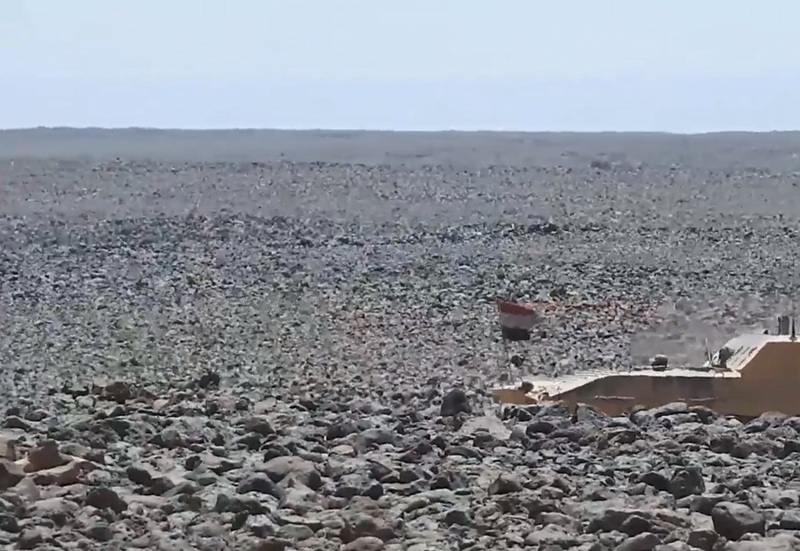 Syrian government troops battle ISIS fighters in volcanic desert southeast of Damascus.